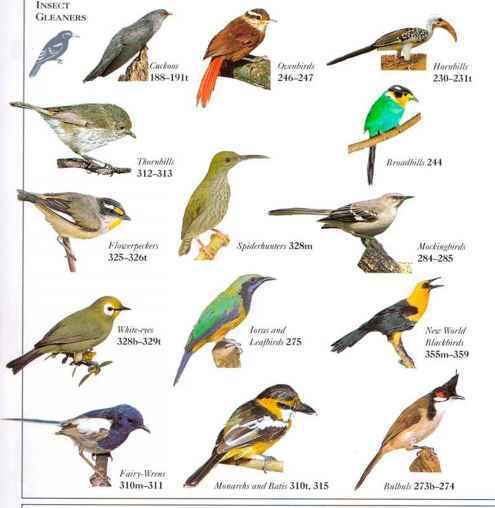 T his tiny bird, with its slender bill and secretive manner, is found in forests, woods, farmlands, grassland, and gardens. It is usually seen singly as it busily seeks insects in tangled cover. The explosive song is loud for a bird of this diminutive size. • NliST a dome made of leaves, grass, and moss, with a side entrance, and placed in a crevice or sheltered site. • Distribution a widespread species in the temperate zone of the northern hemisphere.